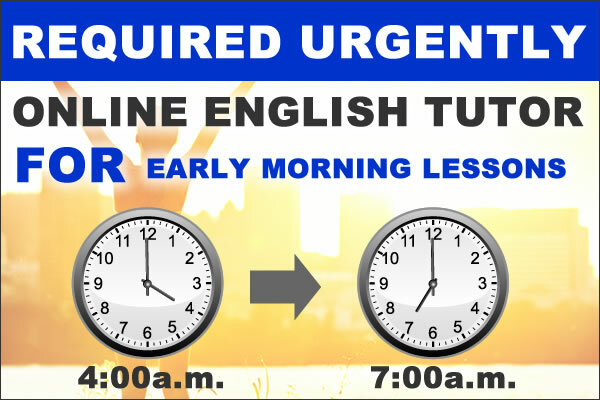 Are you an educated Filipino English speaker? Are you based in the Philippinese and looking for a position at home base online jobs? 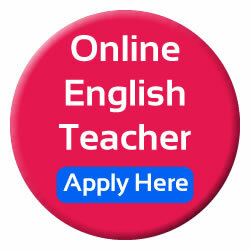 We are currently looking for educated Filipino English speakers to hold classes online. Full timers and part –timers are welcome to apply.